Nestle has launched the new MILO Breakfast Cereal Bar in Southeast Asia with the new product debuting in Malaysia and the Philippines in November 2018. 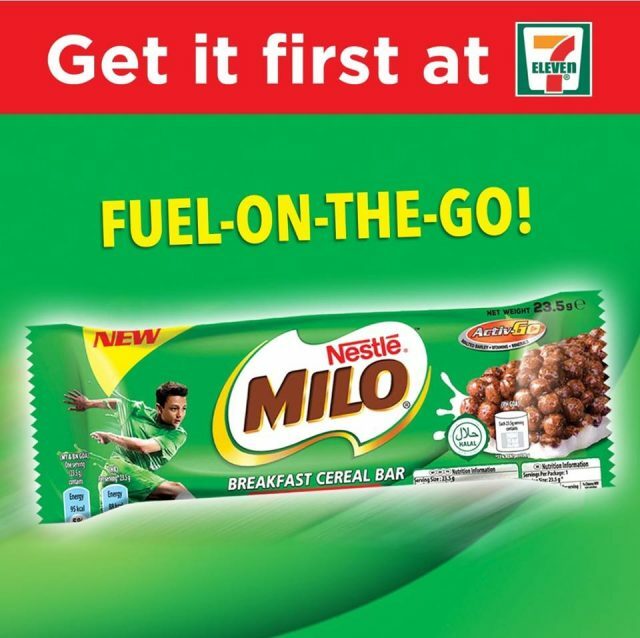 The launch is seen as the continuation of Nestle’s focus on the ready-to-eat (RTE) snack bar segment for on-the-go consumption. In Malaysia, the Swiss food giant earlier introduced Nestle Koko Krunch bar at the end of 2017 and Nestlé Fitnesse Breakfast Cereal Bar in August 2018. Dua Kelinci Krip Krip Tortilla chips for Malaysia?